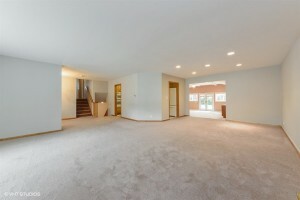 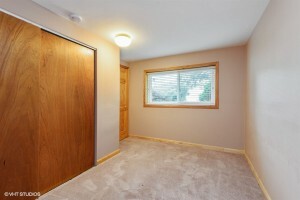 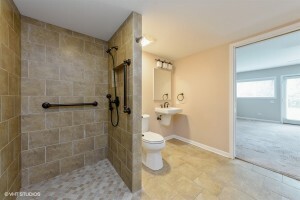 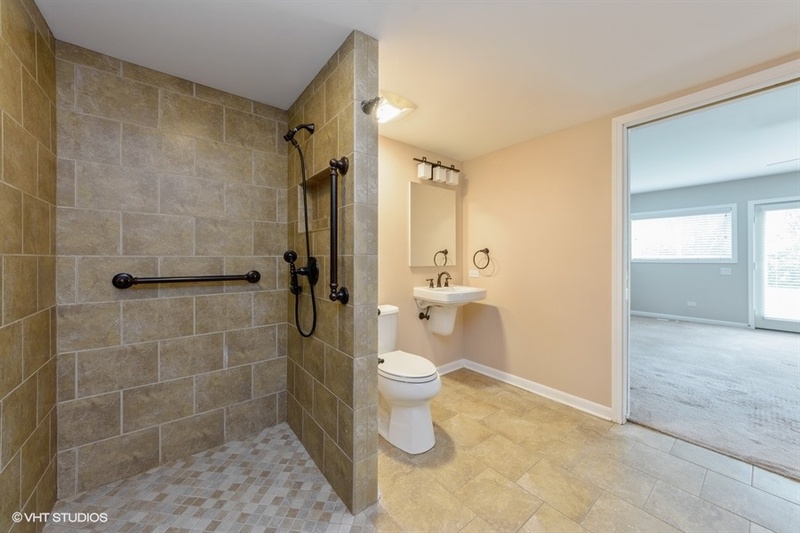 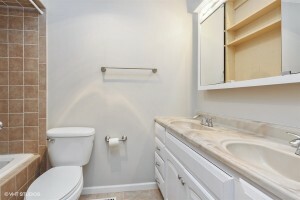 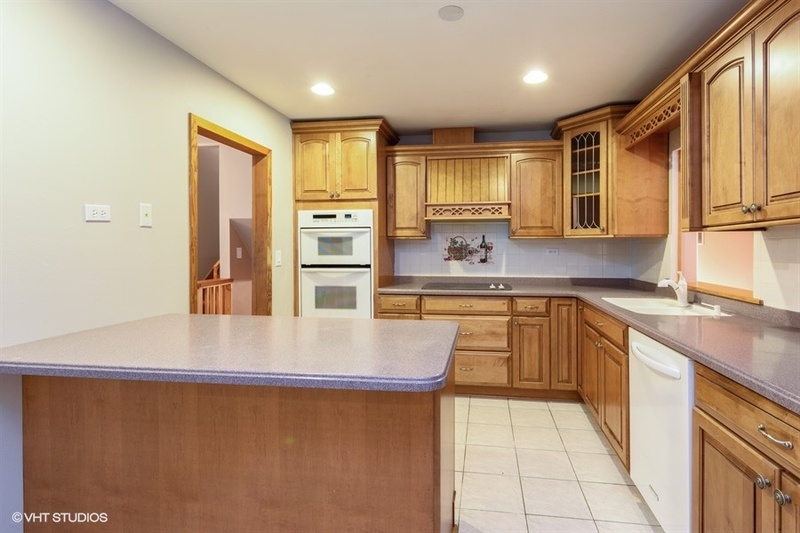 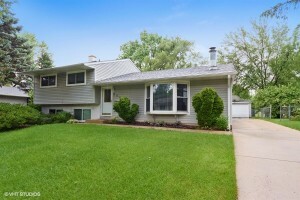 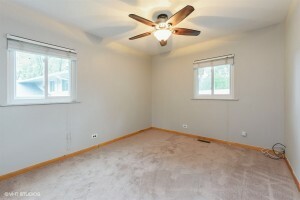 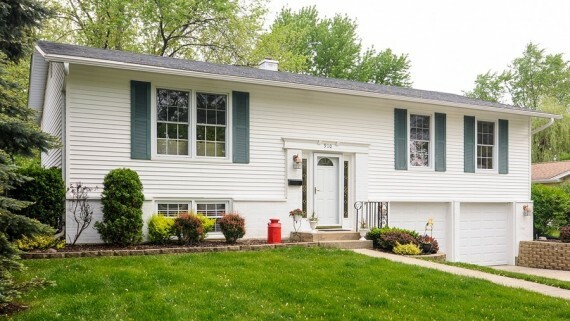 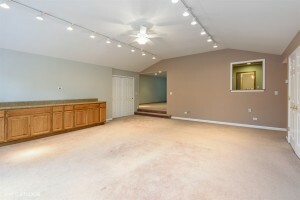 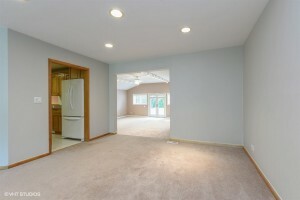 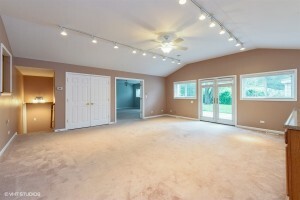 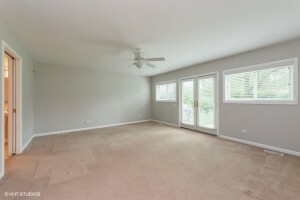 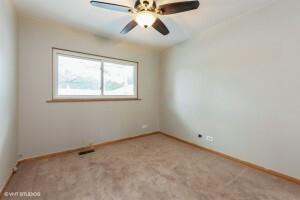 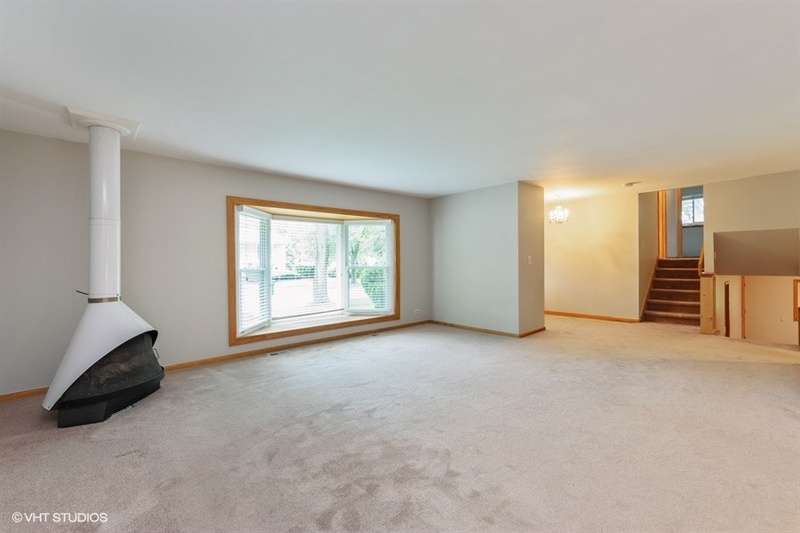 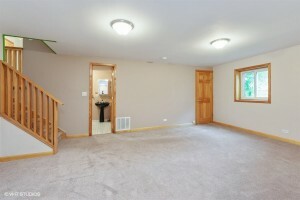 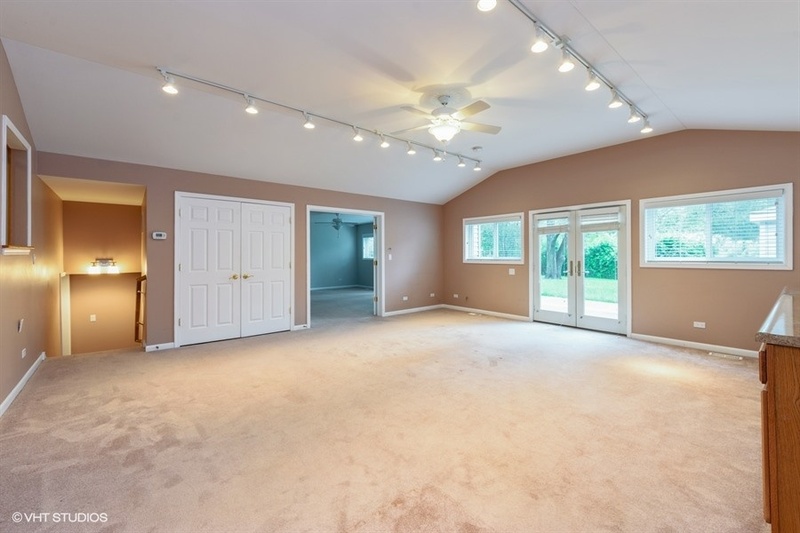 Such a unique and expanded 4 bed, 2.1 bath home in Buffalo Grove. Huge 1st floor addition that includes separate living room, bedroom and full bath that is perfect for an in law arrangement or handicap accessible. The main split level house has 3 bedrooms, 1 1/2 baths with large living room, dining room, remodeled kitchen, lower level den and family room. 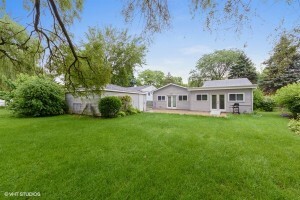 Great fenced yard and 2 car detached garage. 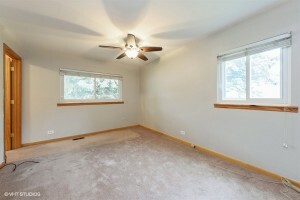 Priced to sell now. 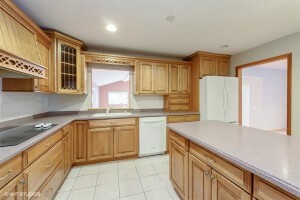 Excellent School district, across from Lions and Windsor Ridge Park!!! June 28, 2018 / What's Current?